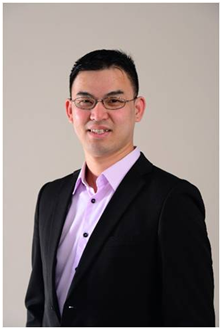 This talk is to encourage students to think about security issues and to deploy security mechanism early in designing software application or in making purchase decision for computer hardware and software. 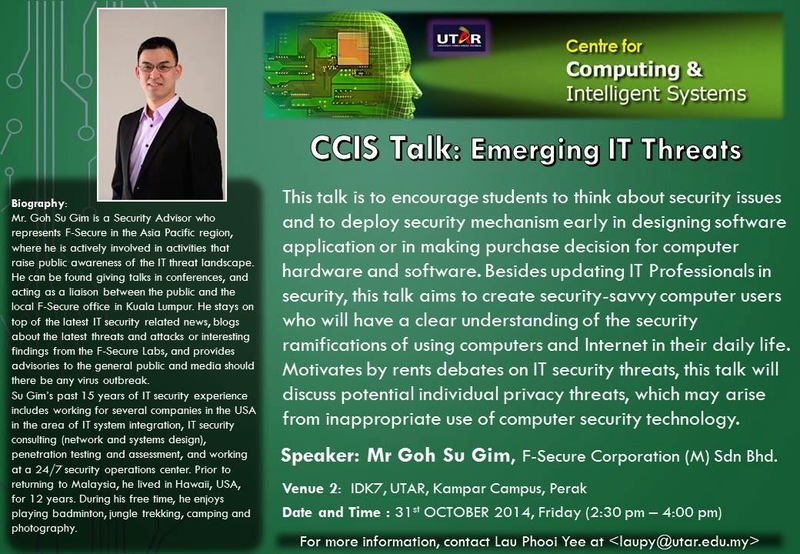 Besides updating IT Professionals in security, this talk aims to create security-savvy computer users who will have a clear understanding of the security ramifications of using computers and Internet in their daily life. Motivates by rents debates on IT security threats, this talk will discuss potential individual privacy threats, which may arise from inappropriate use of computer security technology.